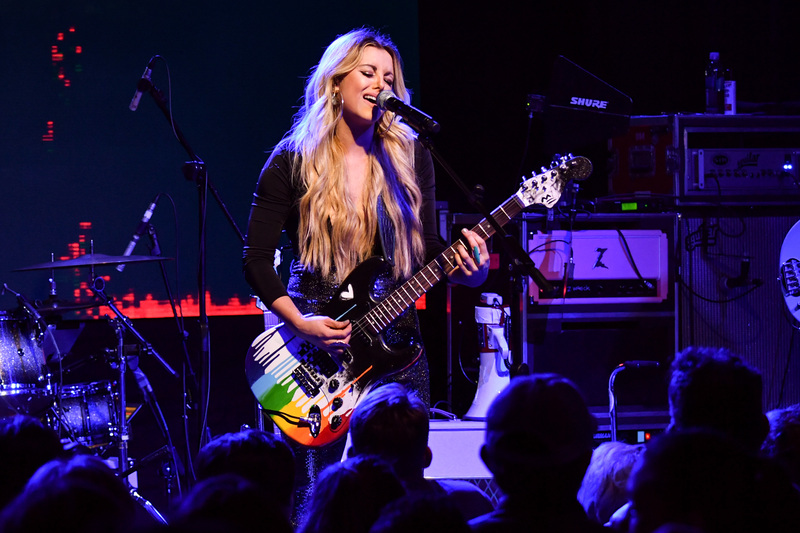 The showcase allows some of country music’s brightest rising stars perform for the entire country radio community! One of the biggest honors for new artists in country music is to be named one of the CRS New Faces. 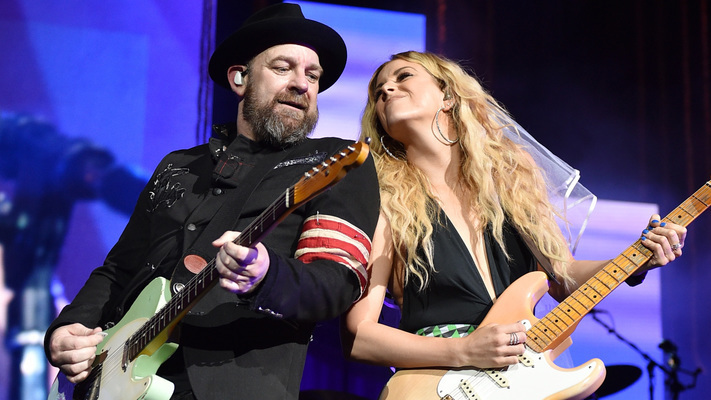 The showcase, which happens at the end of the Country Radio Seminar (CRS) in February in Nashville, allows some of country music’s brightest rising stars perform for the entire country radio community. 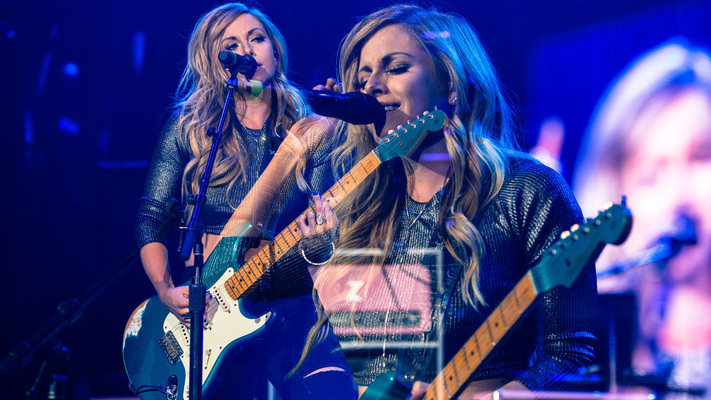 2019′s CRS New Faces of Country Music showcase will be on Friday, February 15 and feature Jimmie Allen, Russell Dickerson, Lindsay Ell, LANCO and Dylan Scott. These five were narrowed down from a pool of thirteen incredible contenders: Jordan Davis, Walker Hayes, Riley Green, Chris Lane, Morgan Wallen, Aaron Watson, Mitchell Tenpenny and Morgan Evans.